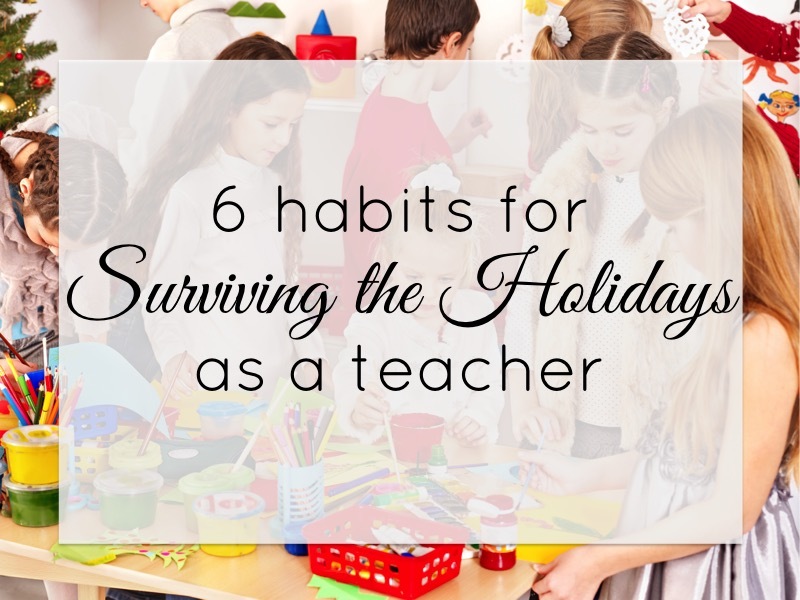 Before we even get to the tips, a few teacher buds and I are spending the week sharing our favorite tips for getting through this crazy time. Stop by all week + enter our giveaway! 1) Focus on the BIG picture. This time is crazy hectic. It just is. But when I start each day with a little She Reads Truth over coffee, I feel the Holy Spirit within me. Not just for the moment, but for the day. It sticks with me and reminds me that I am here to serve those kiddos. (even as a not-currently-in-the-classroom-teacher). They need you. They need your patience. Starting the day off by pointing you in the right direction makes a world of difference. (Truth moment – this isn’t easy. I have to force myself to stop and read, but I pray that one day I won’t have to force myself and that it will become something I need). 2) Rely on your friends. Teacher mentors, Lucy Calkins, you fave teacher bloggers. These are the people I turn to when life gets insane. Embrace the insanity and find ways to steer your kiddo’s enthusiasm into some good ol’ fashioned learning. Find great activities that fit your curriculum and use them to keep your learners engaged. Check out some of my favorites here, here, and here! Just because I recommend embracing some fun activities, does not mean get off schedule. Stick to your routine! Kiddos crave structure. Even if Writing doesn’t look like writing, call it writing and do it during your writing time. It helps keep structure and expectations in your schedule. 4) Don’t be scared to laugh. You’re reaching that time in the year where you know your kiddos. They know you. Show them the real you. Don’t be scared to laugh, make mistakes, and get messy. January is all about building back those expectations. Use this time to build relationships and gain their trust. You’ll never regret it. Save this image to your phone! 6) Surround yourself with pretty reminders. Grab this weekly reminder and save it as you iPhone wallpaper. Then stop back by my blog every Sunday for a new one. 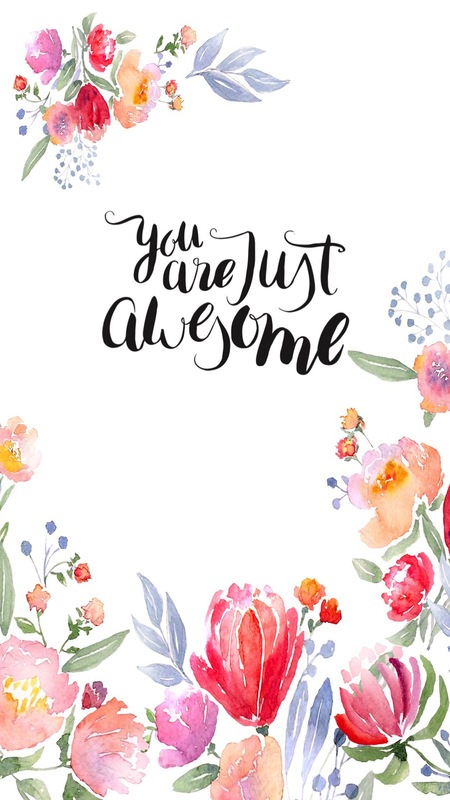 It reminds you to keep hustling and remember that YOU ARE AWESOME. You’ve got this teacher friends! Preach.Happy November! Save this image and make it your phone wallpaper!